Your smile really is a personal treasure. Studies show that people who smile are perceived as vastly more attractive than those who don’t – regardless of their other facial features, age or body type. That’s why Dr. Dodson is so passionate about providing all the special care your smile needs. You would be amazed at all the things he can do for your smile comfortably and affordably using the most advanced technology. As a board-certified prosthodontics dental specialist, Dr. Dodson has a greater understanding of and expertise in all the possibilities for smile enhancement. His extra qualifications and training mean he can solve problems that other dental specialists won’t touch. Best of all, he can give you something that will greatly benefit the rest of your life – a beautiful, healthy smile. 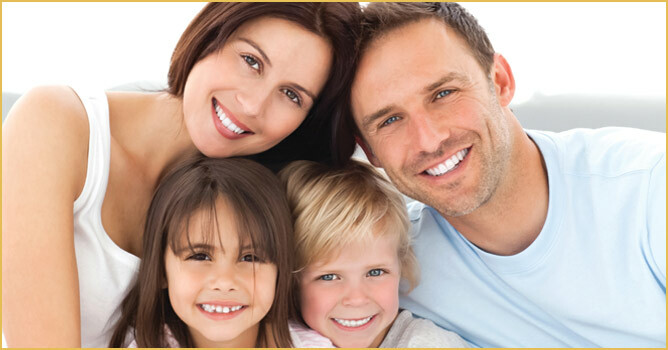 For exceptional family dentistry that’s all about you, visit William F. Dodson, DDS, FACP in Monterey, CA. 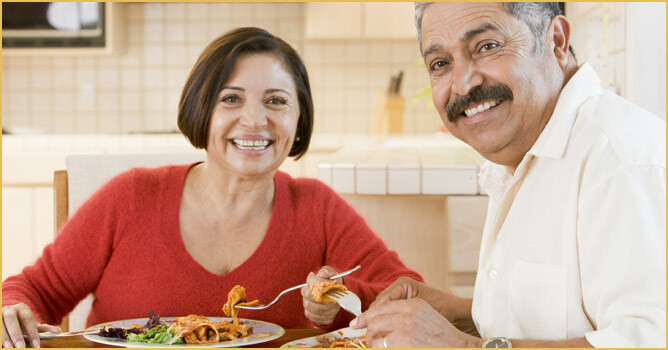 Call us at 831.649.1982 or fill out our online Request an Appointment form to schedule your consultation with us. William F. Dodson, DDS, FACP, serves the Monterey area including surrounding cities and counties of Santa Cruz, Salinas, Scotts Valley, South Valley, King City, Paseo Robles, South Monterey, Carmel, Pacific Grove, Gillroy and San Benito. 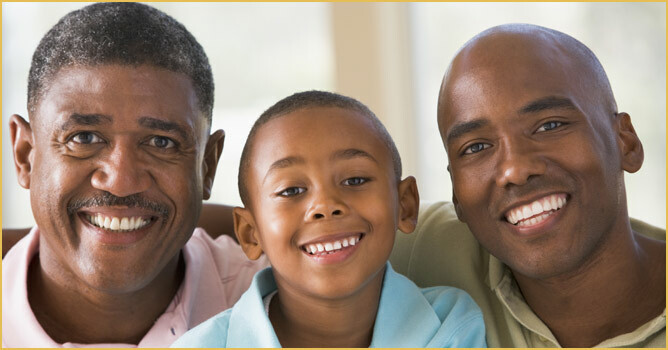 We provide comprehensive family, cosmetic, reconstructive and implant dentistry that includes same-day crowns; bridges; implants and restorations; partial or full mouth reconstruction; cosmetic bonding, inlays/onlays, veneers and whitening; color-matched, no-metal fillings; Invisalign® aligners; sedation dentistry; ultrasonic cleanings; oral cancer screening; digital X-rays and intraoral cameras. Copyright © 2019 Practice Builders and William F. Dodson. All rights reserved.